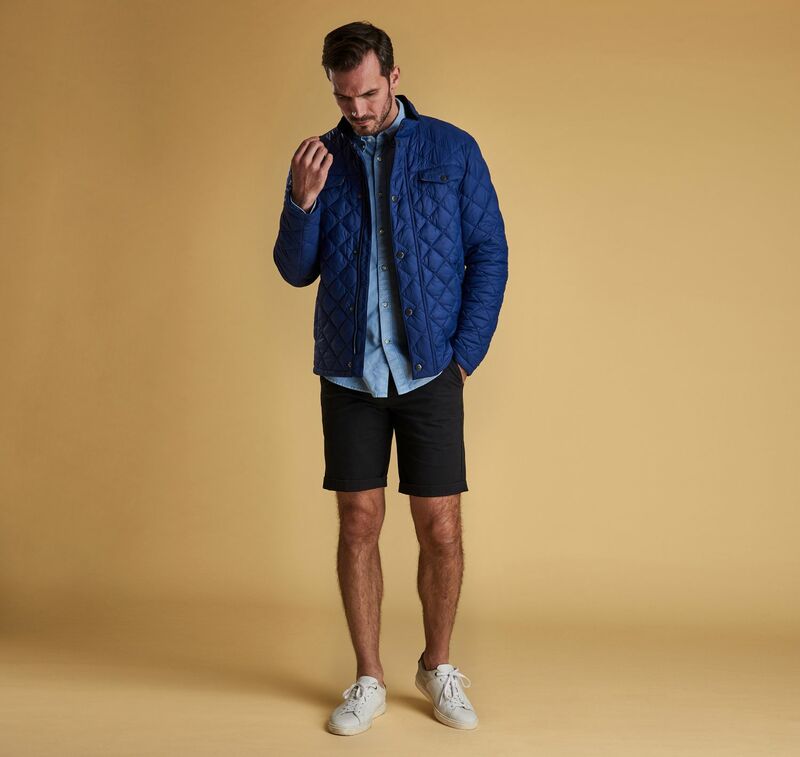 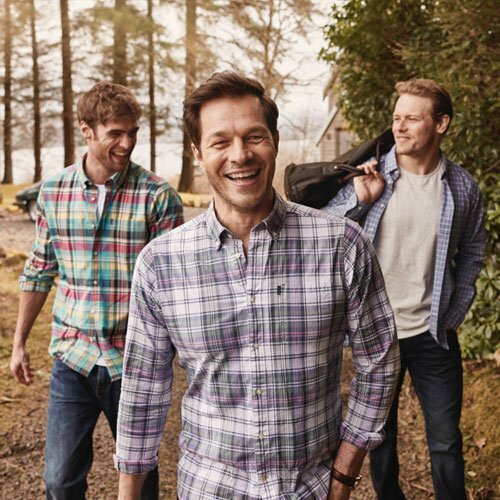 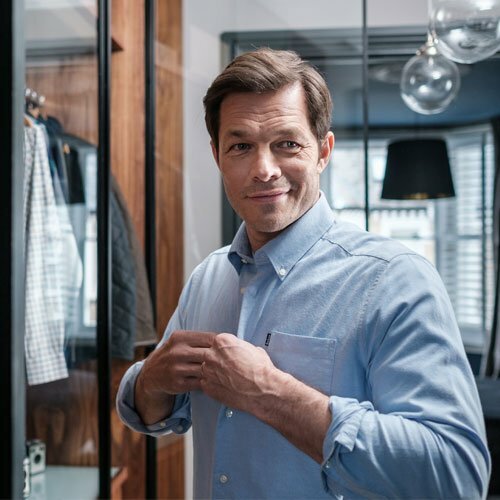 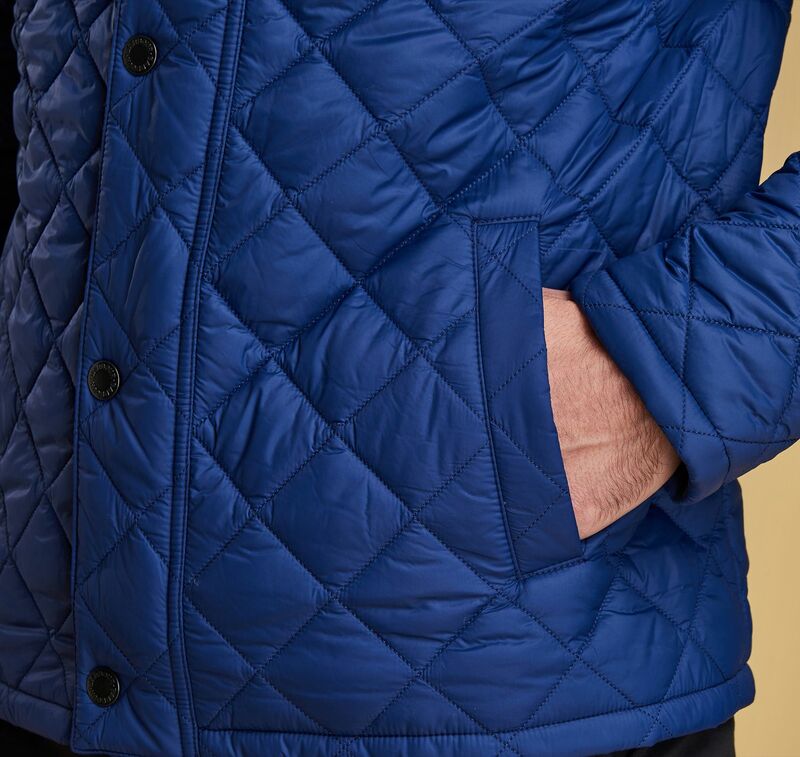 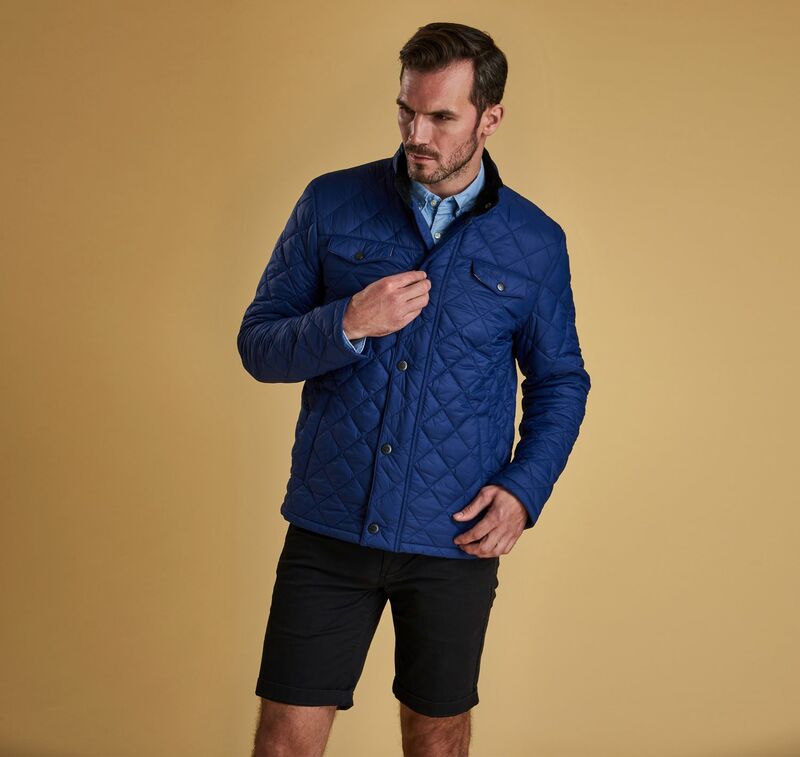 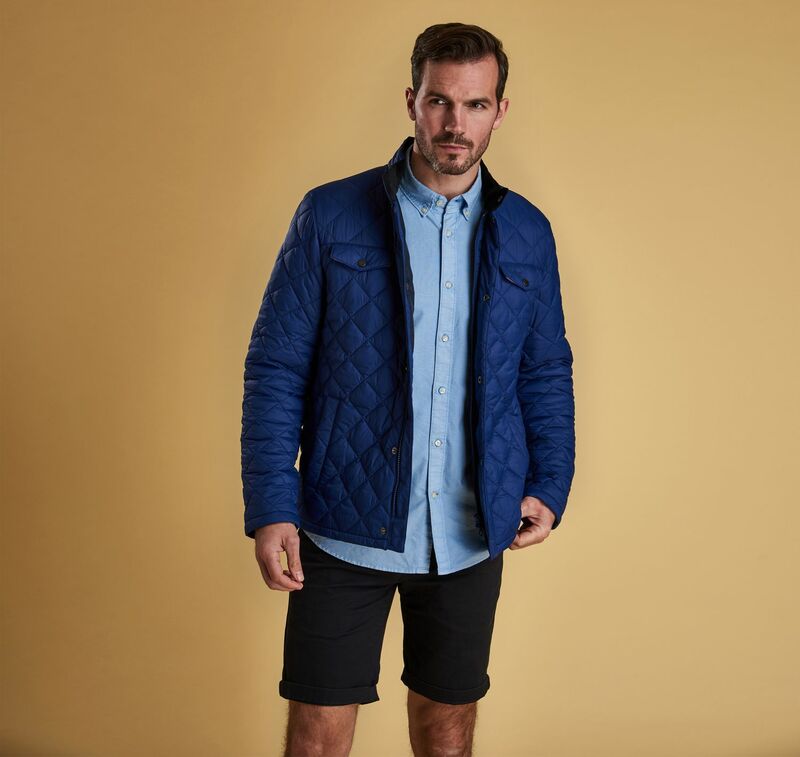 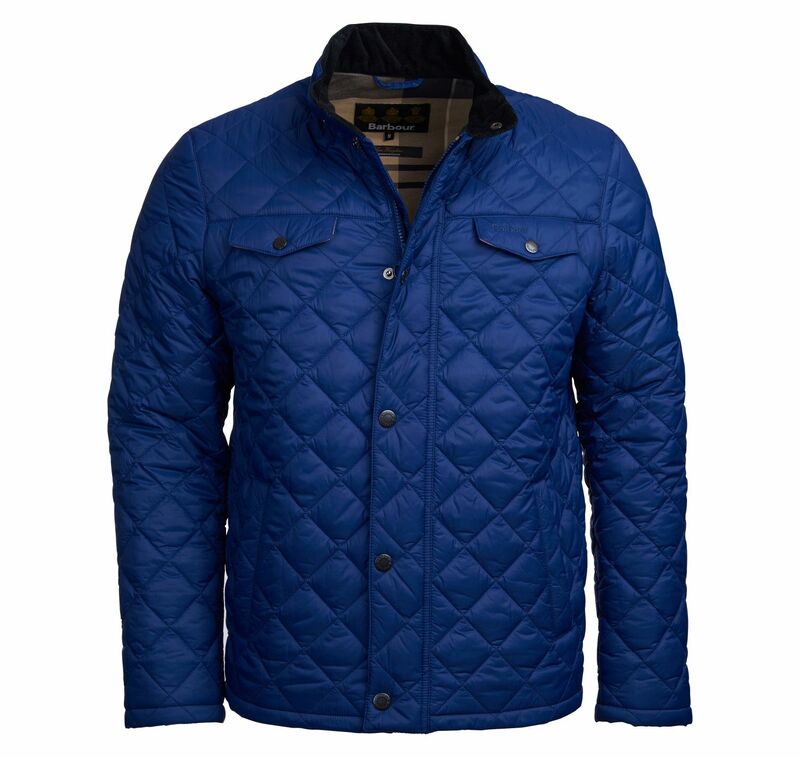 This rugged men's quilted jacket is cut to a streamlined fit with a shorter length for contemporary appeal. 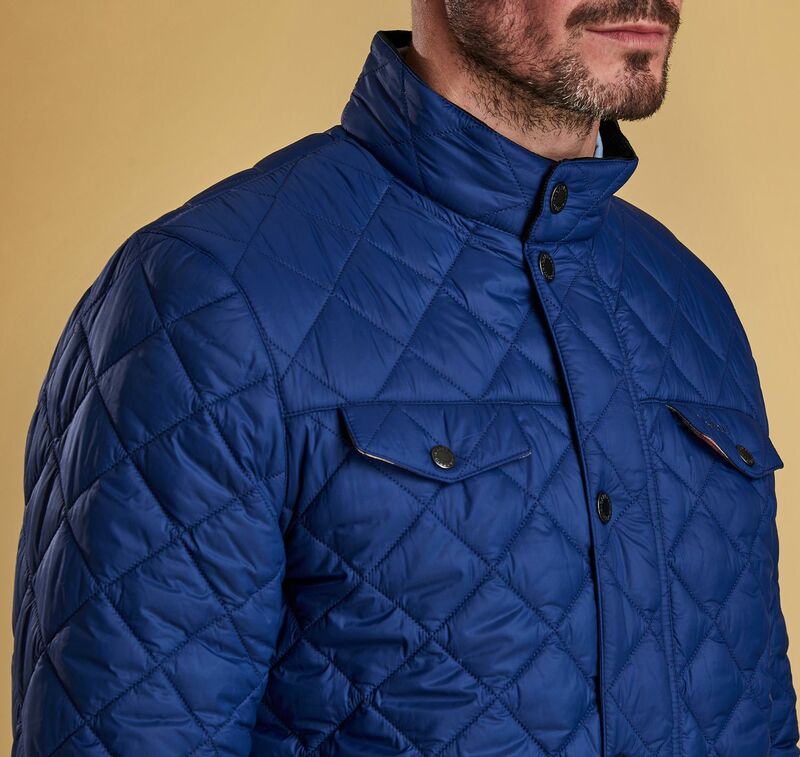 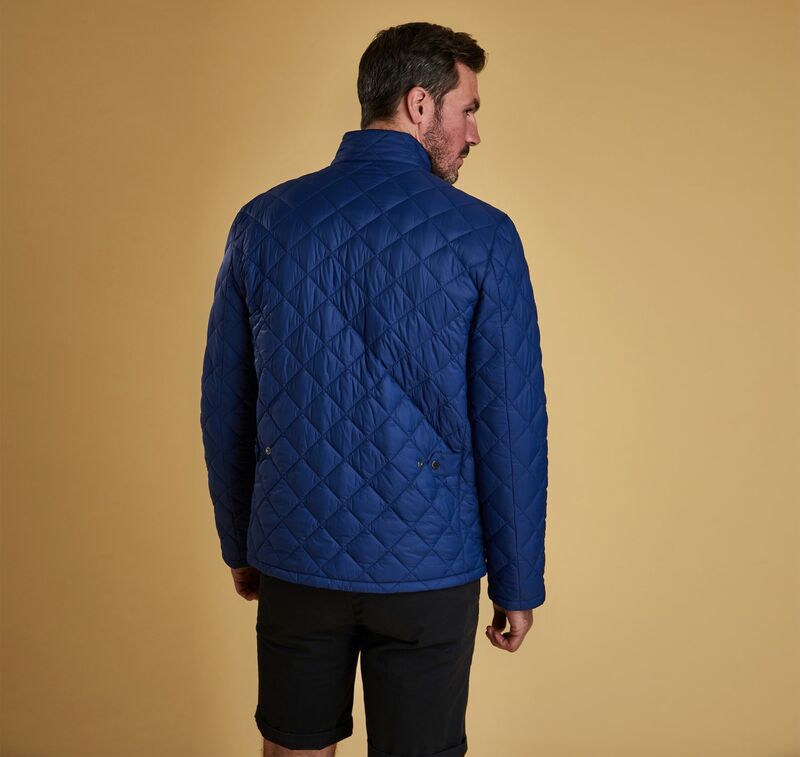 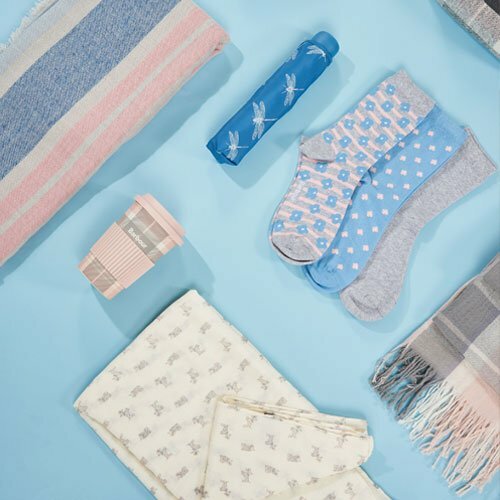 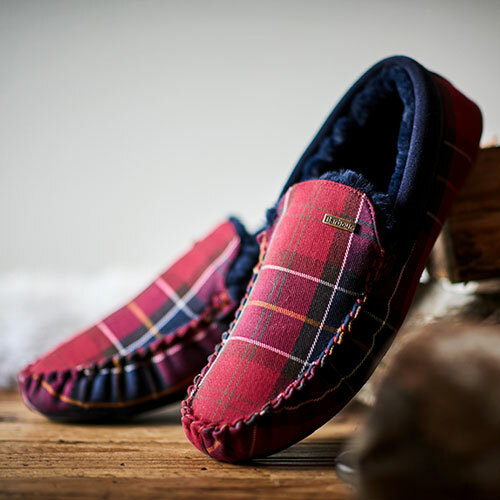 Crafted with a box-quilted outer and Barbour's Dress Tartan lining, it features a front zip behind a studded storm guard, two lower welt pockets and two chest pockets with snap-close flaps. 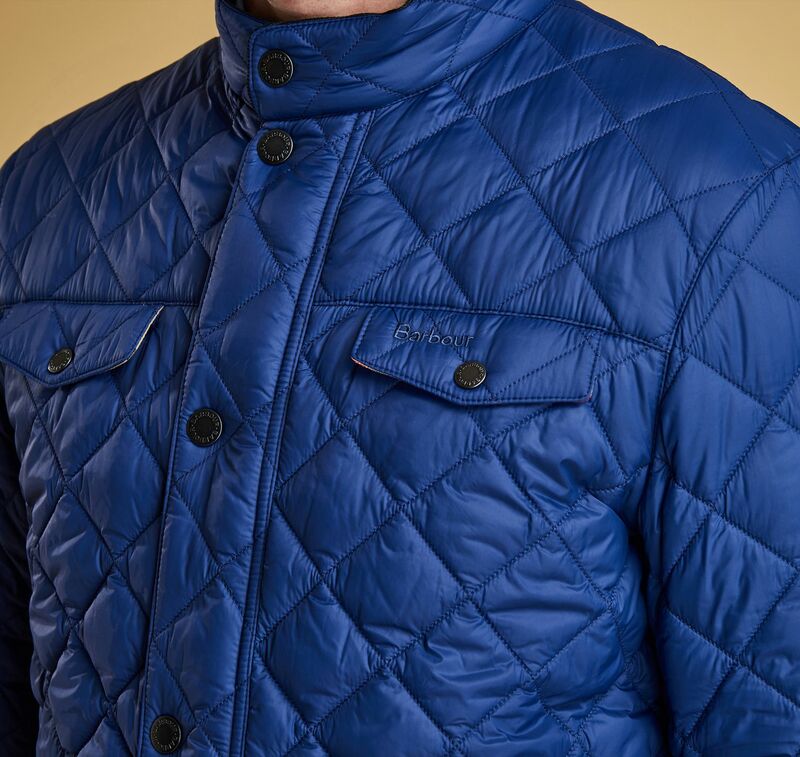 Needlecord at the inner collar provides a soft feel against the skin.